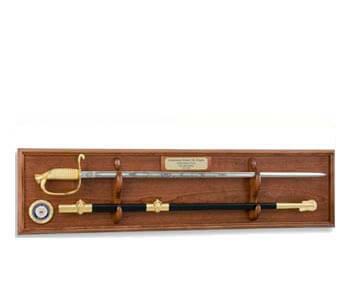 Owning an authentic US Marine Corps Officer's sword is owning a piece of important American history. 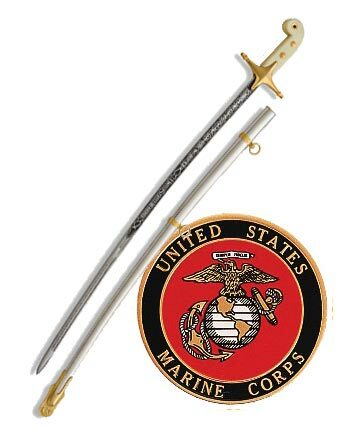 These Certified USMC Officer's sword, Authentic U.S. Marine Corps Officer's sword and Replica US Marine Corps Mameluke and NCO swords are an authentic reproduction of ceremonial swords worn by Marine Corps officers since the early 19th century. 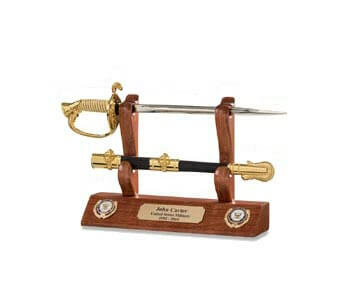 President Thomas Jefferson ordered the Marines to Tripoli in 1804 to fight the Barbary pirates. 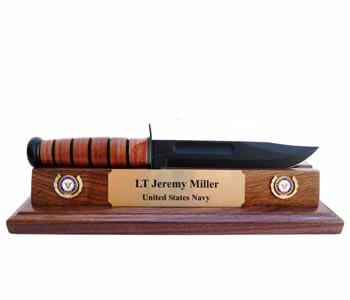 In a bold march across the Libyan desert against the pirate stronghold in Derne, Tripoli, 1st Lieutenant Presley O’Bannon captured the city. 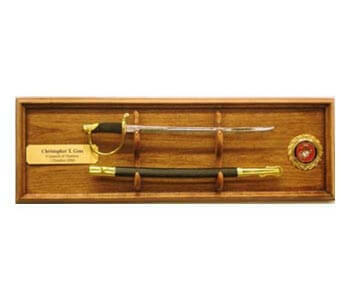 The Ottoman Viceroy Prince Hamet presented the lieutenant a sword as a gesture of praise and respect for the Marine’s action. 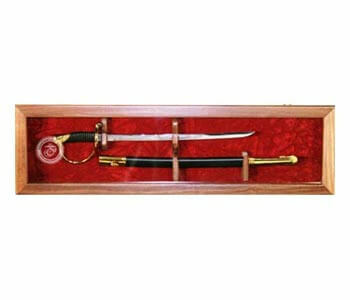 The sword became known as the Mameluke. 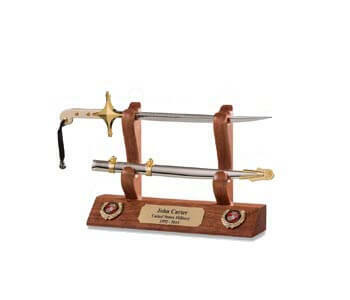 The Mameluke is a curved sword similar in design to a scimitar with a cross hilt. 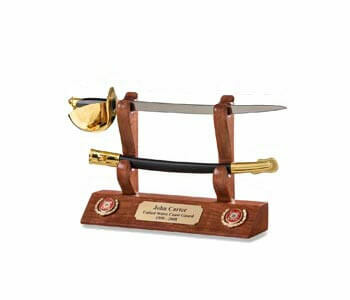 The name is derived from the Mamluk warriors in Egypt who wore this sword into battle. 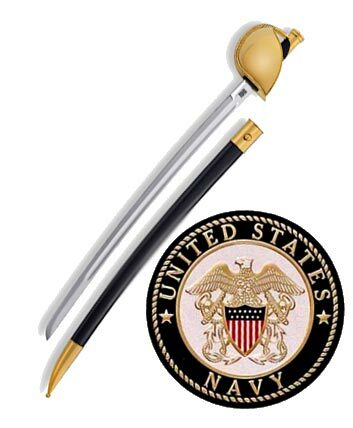 The design originated in Persia and was adopted by the British and French Armies along with the US Marine Corps. 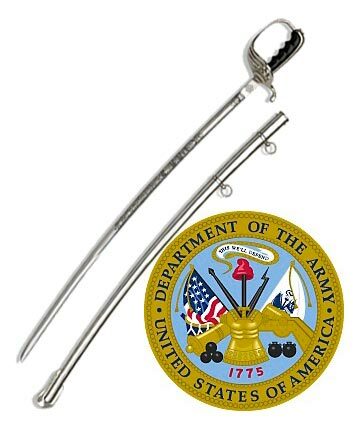 The Marine sword tends to be longer, more narrow and with less curve than the original sword presented to O'Bannon. 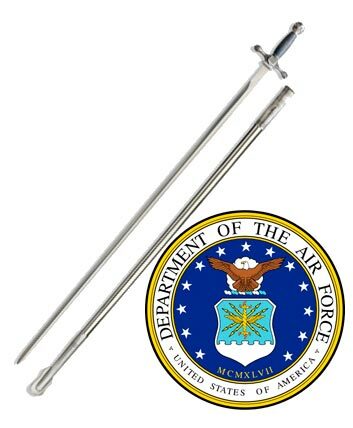 The hilt has maintained the original form. 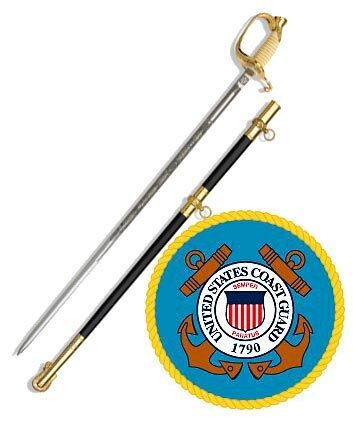 In 1825, Marine Corps Commandant Archibald Henderson formally designated this sword as a part of the uniform for Marine officers. 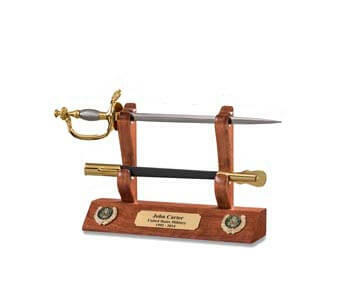 The Certified USMC Officer's sword continues the historical tradition and offers an authentic US Marine Corps Officer's sword to buyers today. 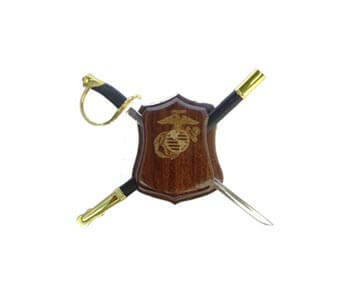 It is in every way a faithful representation of the sword worn by US Marines today. 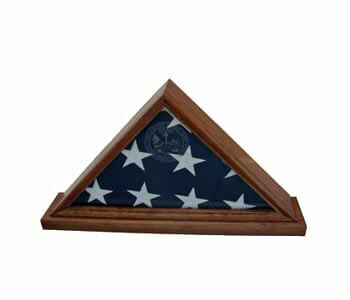 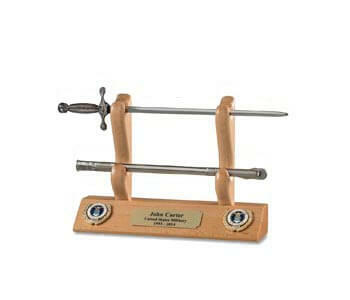 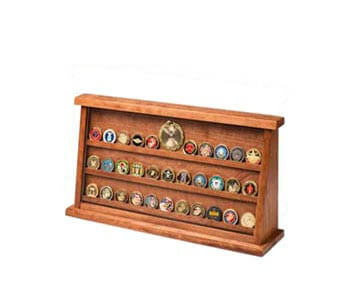 And now you can own a piece of American and Marine Corps history.